It looks like you’ve tried to access content which you are not subscribed for yet. But it doesn’t take much to join! 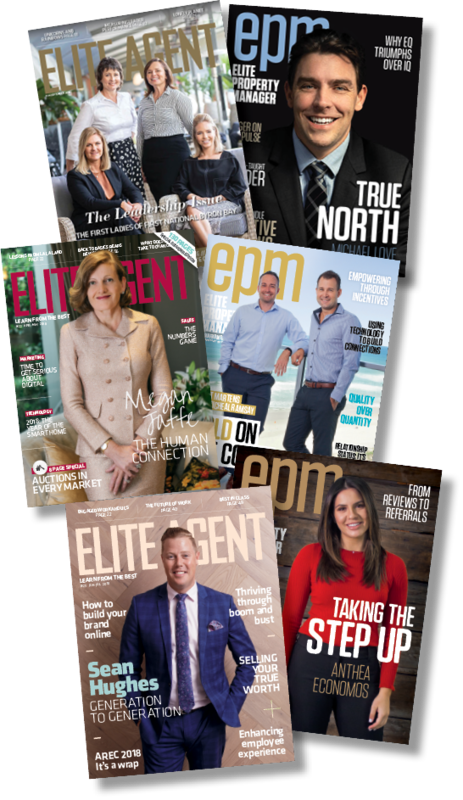 Become a premium Elite Agent subscriber and receive access to hundreds of hours of growth tips, inspiration and ideas to engage your team and super-charge your business.